You are here: Home / Community / Crime / Have you Seen Nina Thompson? Can you assist the Walmer SAPS in finding Nina Thompson? 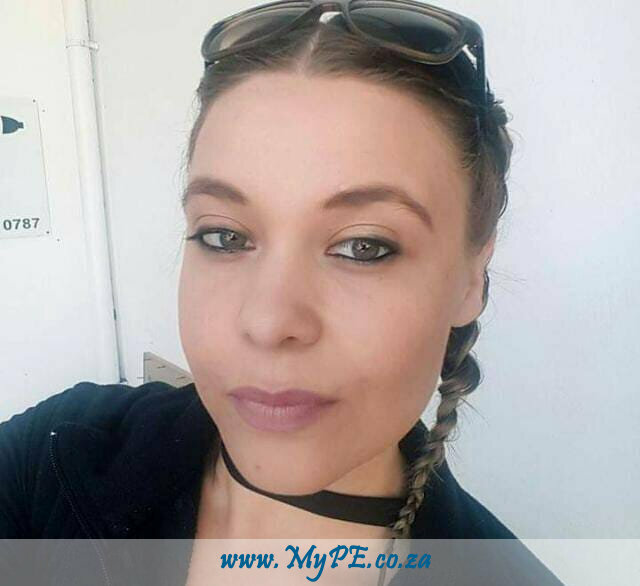 Port Elizabeth: The Walmer police are urgently seeking the community’s assistance in tracing a 27-year-old Lorraine woman named Nina Thompson who went missing on 23 December 2018. According to police information, Nina Thompson, a hairdresser left her Lorraine home and was never seen since by her family. She left with a friend who also cannot be located. She is driving a metallic blue KIA with registration number DWM 307 EC. The vehicle was spotted on CCTV footage at a garage in William Moffat on 8 January 2019. Unconfirmed reports alleged that the vehicle was seen in the Sydenham area in Port Elizabeth on 15 January 2019. Anyone who can assist police in tracing Ms Thompson or may have seen the vehicle is asked to urgently contact Warrant Officer Huligonda Smuts at SAPS Walmer on 041 581 1496 or their nearest police station.